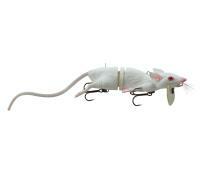 The Musky Mania Li'l Doc features a triggering side-to-side action. 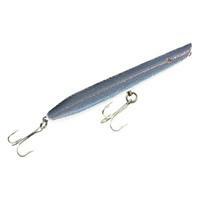 The hard plastic body paired with a tapered construction cause the fish's teeth to slide over the surface, allowing for quality hookups every time. 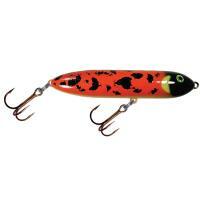 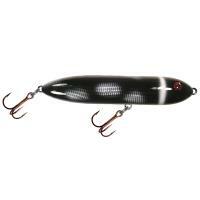 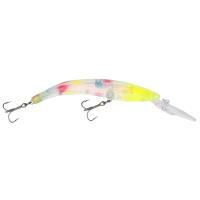 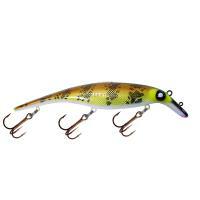 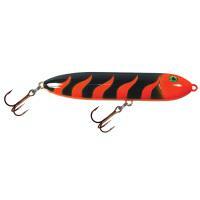 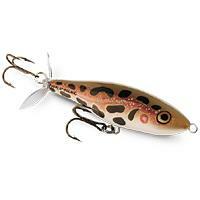 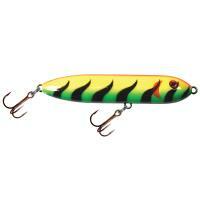 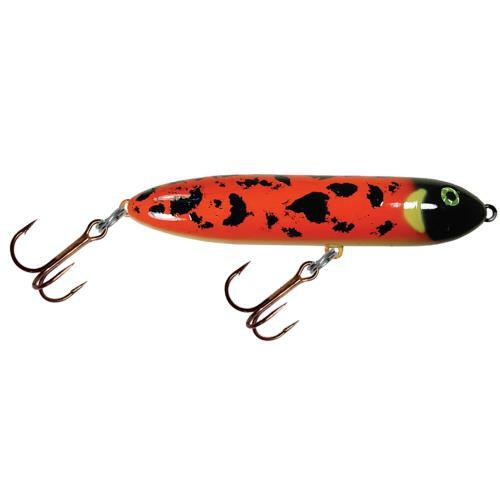 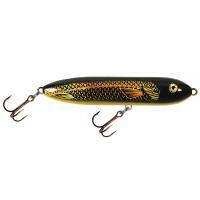 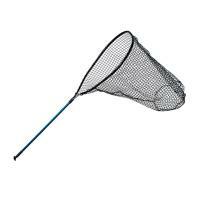 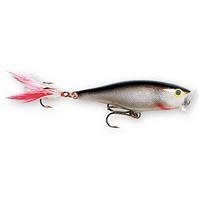 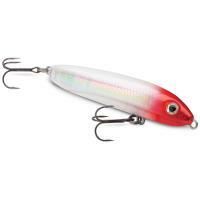 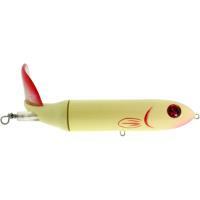 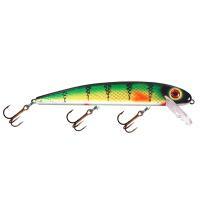 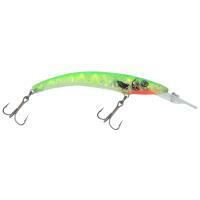 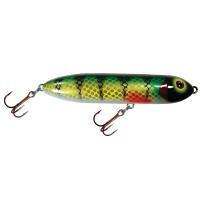 The Li'l Doc is enhanced with internal rattles and hand-painted designed that fish can easily target. The Musky Mania Li'l Doc is made in the U.S.A.